The last great climbing gym market in the US is about to be blown open with the addition of not one, but two new climbing gyms. 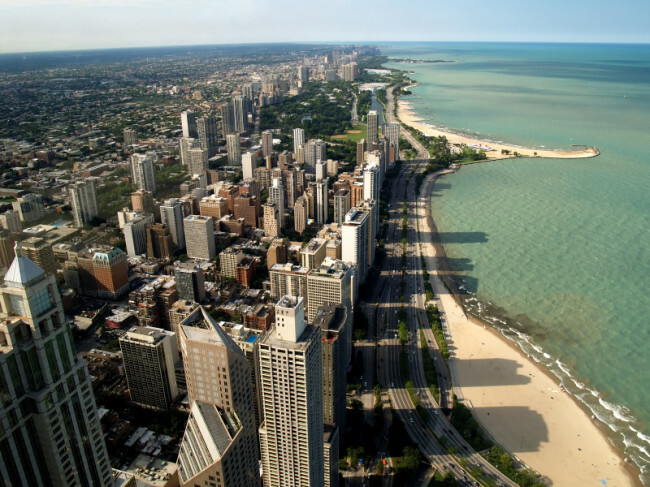 Chicago is the third most populous US city with 2.7 million residents, and currently has zero full-service climbing only facilities. That’s about to change with First Ascent Climbing Gym building a 26,000 square foot facility, with a planned opening in the spring of 2014. 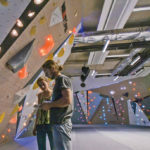 Also breaking on to the scene is Brooklyn Boulders, a New York-based climbing gym company which, according to Chicago Real Estate Daily, just signed a 15-year lease for a 25,000 square foot building in downtown Chicago. 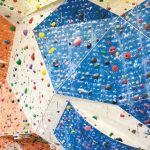 Brooklyn Boulders, which has two locations on the East Coast, plans to expand the single-story structure to install climbing walls meant to resemble craggy mountain faces. 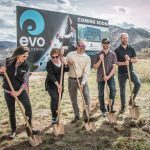 The entire project, including renovations, is expected to cost $3 million, according to construction project information provider BidClerk.com. 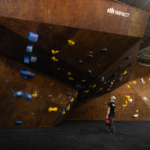 Brooklyn Boulders chose the West Loop because it is one of the fastest-growing neighborhoods in the country, said Jeremy Balboni, one of company’s founders. Brooklyn will race to the top against Chicago-based First Ascent LLC, which bought a site in the South Loop where it plans a $7 million to $8 million project, Jonathan Shepard, one of Ascent’s owners, said in an email. Mr. Shepard declined to disclose the site of the rock climbing gym. The Chicago area has remained an elusive market for commercial climbing gyms for several reasons, the most prominent of which is the cost of real estate. But since 2009 the square foot price for industrial property has dropped from a high of $85 / square foot to a current average of $55 / square foot. This alone may be the cause of much interest in the area, but that’s not the only reason climbing gym companies may be targeting Chicago right now. The perceived risk of opening a facility in a city like Chicago, which is not known for having a large population of climbers, has been mitigated by the entry of other gyms in similar markets. Stone Summit, for example, built one of the country’s largest climbing gyms outside of Atlanta, Georgia, an area of the country more famous for its obesity rates than for its recreation enthusiasts. 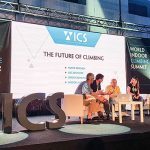 However, Stone Summit has shown that it’s possible to run a large, successful climbing facility without a ready-made audience; they attracted some existing climbers but more importantly built their membership by attracting new people to the sport with a well-equipped, spacious and attractive facility. Currently Chicago-area climbers have very limited options for indoor climbing. Hidden Peaks, which is located inside Lakeshore Academy, a recreational gymnastic facility, is the only climbing wall open to the public. With such a large, young and healthy population we can expect to see, perhaps, a third climbing gym opening in Chicago in the near future.